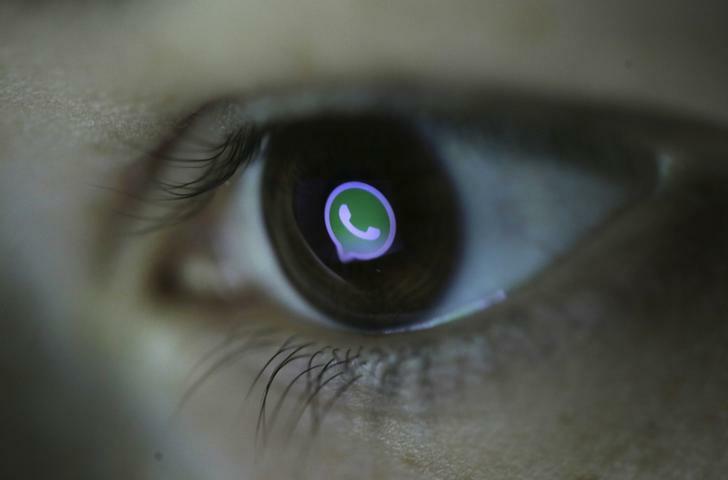 WhatsApp has garnered one billion daily active users around the world who transfer over 55 billion messages and one billion videos every day, the company said on Thursday. The monthly active users of Facebook-owned WhatsApp are over 1.3 billion and it supports 60 languages globally. Over 4.5 billion photos are shared around the world on WhatsApp every day. The big question: Will Reliance JioPhone clash with net neutrality? 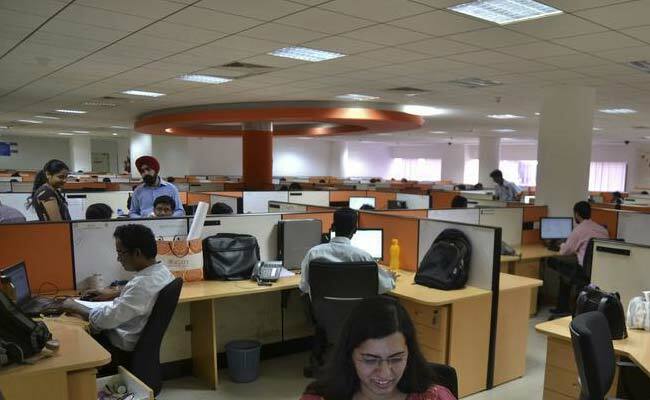 Reliance Jio Infocomm Ltd’s latest attempt at disruption in the Indian telecom space is now targeting smartphone makers — particularly those who make the more affordable feature phones — but lack of information on the product itself has sent alarm bells ringing, according to analysts. 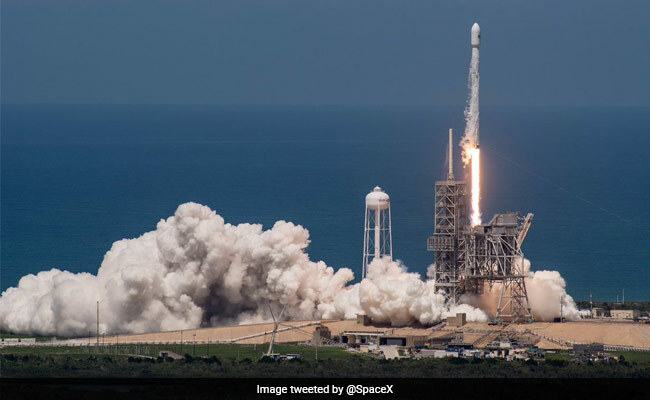 Elon Musk tamped down expectations about Space Exploration Technologies Corp.’s new rocket designed to carry private citizens into space, saying whoever chooses to be among the first passengers will need to be “brave.” The SpaceX Falcon Heavy, a rocket with two extra boosters attached and a total of 27 engines that must fire simultaneously, will have enormous stresses and has been difficult to test on the ground. Here is another feather in Punjab’s turban. The World Intellectual Property Organisation (WIPO), Geneva, the United Nations agency for the promotion of intellectual property rights (IPR), has chosen the state’s capital Chandigarh to set up its first Technology Innovation and Support Centre (TISC) in India. From the common barn swallow to the exotic giraffe, thousands of animal species are in precipitous decline, a sign that an irreversible era of mass extinction is underway, new research finds. 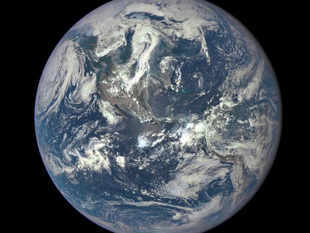 The study, calls the current decline in animal populations a “global epidemic” and part of the “ongoing sixth mass extinction”. Tesla has rolled out first production unit of its Model 3 sedan on Sunday. Priced at $35,000 Model 3 is Tesla’s most affordable car yet. 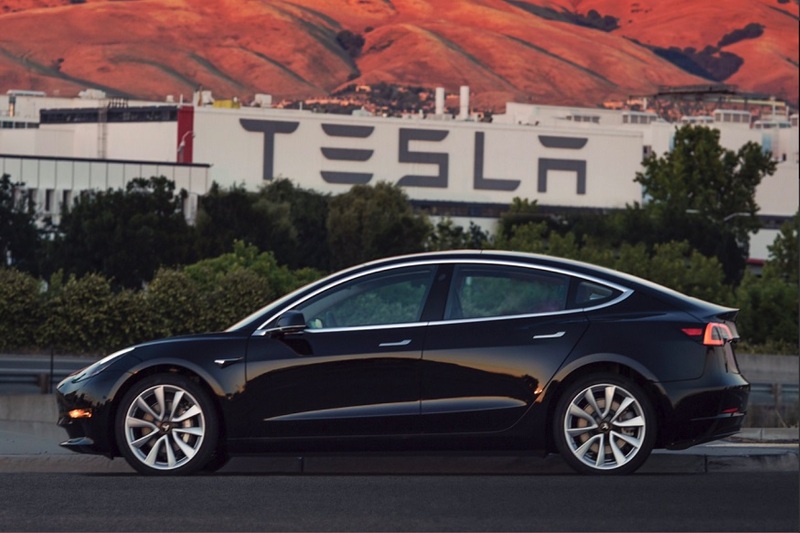 The battery-powered sedan achieves 215 miles of range per charge.As tweeted by Elon Musk, the first 30 customers are expected to get their Model 3s by 28th July. As per Elon’s vision Model 3s production in August should be 100 cars. 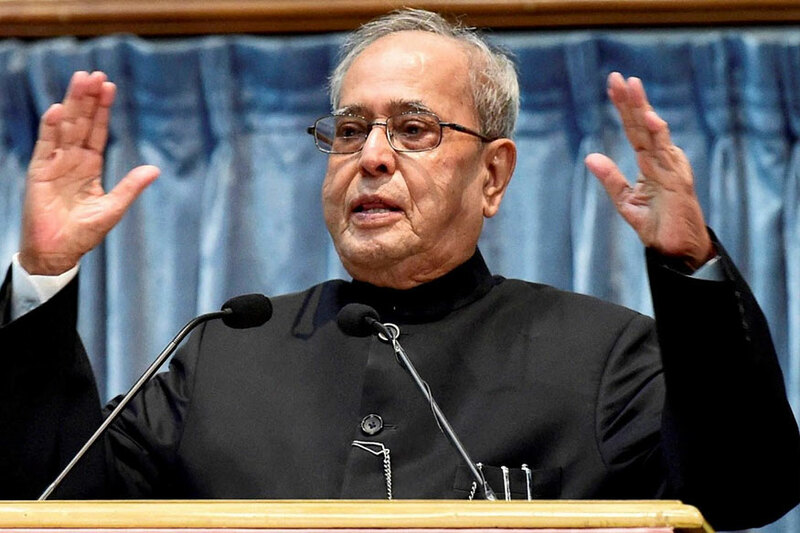 President Pranab Mukherjee hailed the spread of technology and stressed that it should be used to its utmost potential as a mode of learning for Indian citizens through digital platforms. For the same, the SWAYAM portal has been opened that offers online courses to users. As long as there is data, there will be a demand for data scientists. From tailor-made Netflix recommendations to accurate Google search results, IT professionals with machine learning and data analytics skills are helping organizations create systems that can understand, learn, predict, adapt and operate on their own.